GO GREEN INDUSTRIES provides environmentally safe weed control services for residences and commercial businesses in Baltimore County and the surrounding counties. Organic Weed Control eliminates weeds safely and effectively without using obnoxious herbicides that contaminate compost heap. GO GREEN INDUSTRIES provides environmentally safe core aeration services for residences and commercial businesses in Baltimore County and the surrounding counties. Throughout the year your lawn will become compacted and a layer of thatch will develop. This compaction and thatch blocks the essential elements: food, water, oxygen, and grass seed that your lawn needs. Core Aeration corrects this problem by pulling many small plugs of soil out of the lawn allowing the essential elements to get deep into the soil. GO GREEN INDUSTRIES provides environmentally safe seeding and re-seeding residential and commercial properties in Baltimore County and surrounding counties. Our experts will ensure the right grass seed mixture for your lawn, make certain your lawn is properly prepped for lawn seeding. GO GREEN INDUSTRIES provides environmentally safe insect & disease control services for residences and commercial businesses in Baltimore County and the surrounding counties. Healthy lawns and landscapes are teaming with insect life. 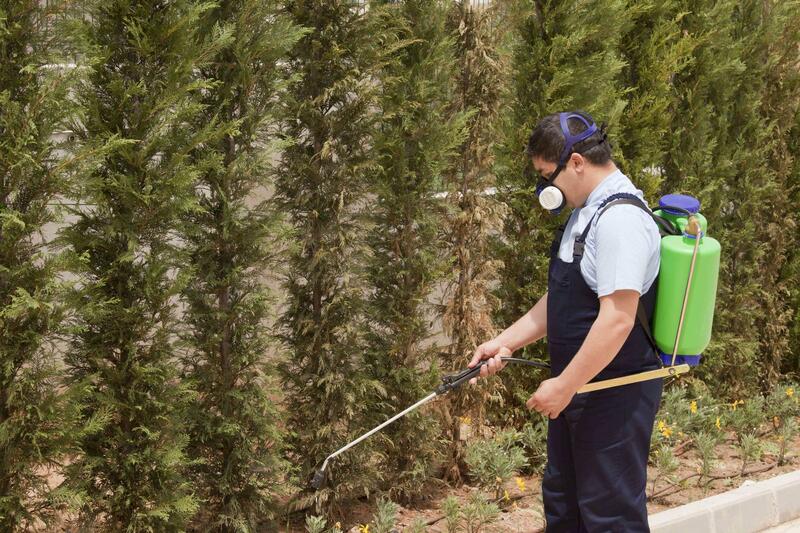 Our approach to pest control involves using least-toxic methods first barriers & repellents, and pesticides to protect your lawn & plant life. 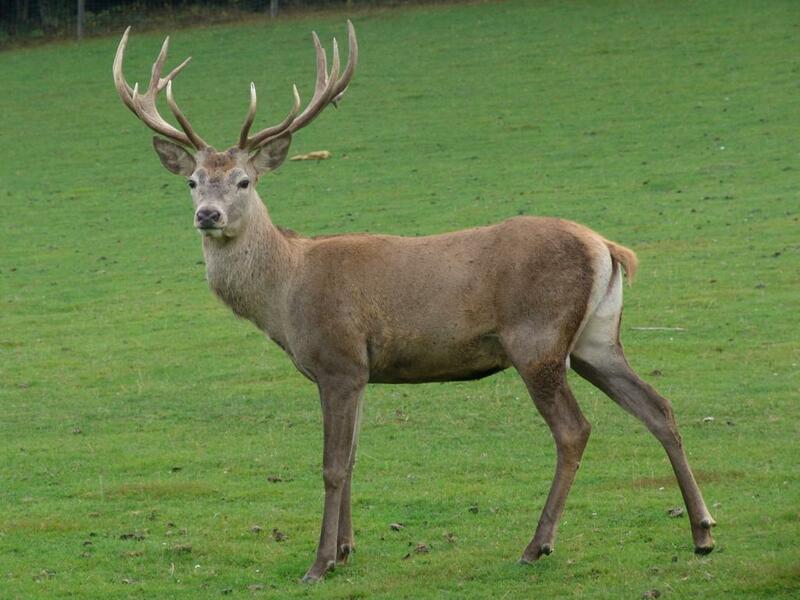 GO GREEN INDUSTRIES addresses our large deer population in Baltimore County and the surrounding counties that many of our customers are seeing an increasing amount of damage to their landscape & plants due to deer feeding on them. We use an organic Deer Stopper program that safely and effectively prevents deer from causing further damage to your landscape.